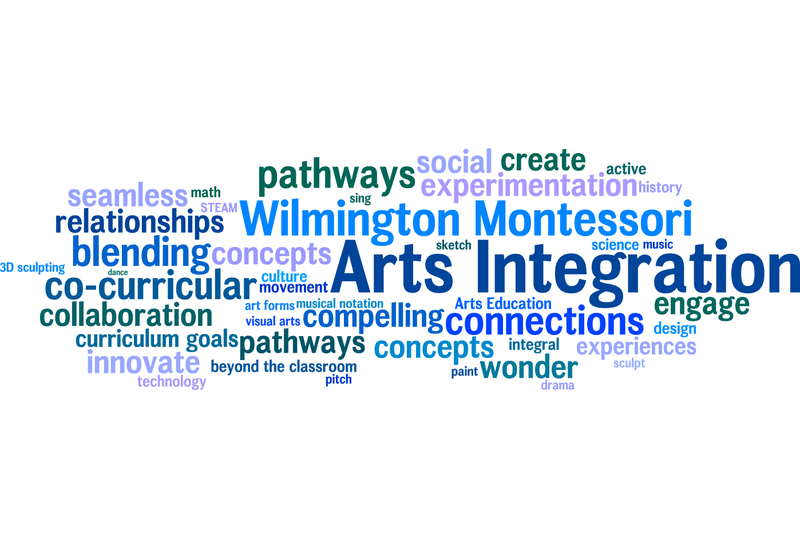 At WMS, we are extending our focus on the arts, working to integrate them more fully into our students’ everyday learning experience. Clyde Evans has led the way by demonstrating just how meaningful his art form of hip-hop and storytelling is. 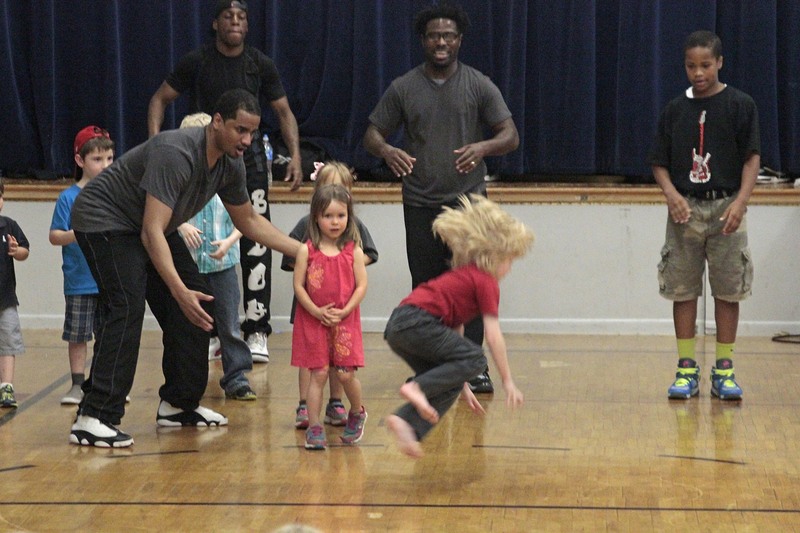 As he and his group performed in the school gym, he wove the history of hip-hop into their dance. He shared how it has evolved over time and how it has its basis in dance that originates in Africa, Ireland and many other parts of the world. His story of coming to the United States from Trinidad as a boy was heartwarming; he found dance as a way to fit in with his peers. His story and his dance was a message of unity, cultural connections and possibilities. Though I am not sure we knew it before Clyde Evans came to WMS we quickly learned that his story is that of a Montessorian. He honors those who came before him. He strives for connection between all people, no matter who they are or where they are from. He works to build an understanding of our human history and focus on what unites us, for we are all more similar than different. He shared his story, his dance and his life with us. He is an example of integrating the arts into his life and one we will be working to emulate in the days ahead.